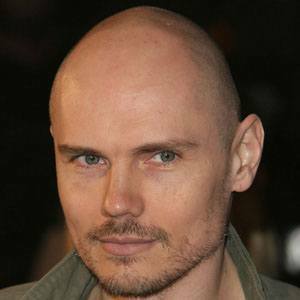 Guitarist and singer-songwriter for the grunge rock band Smashing Pumpkins, the group known for sounds like "Bullet With Butterfly Wings" and "Today," and the other project Zwan. He collected over 10,000 baseball cards as a child. 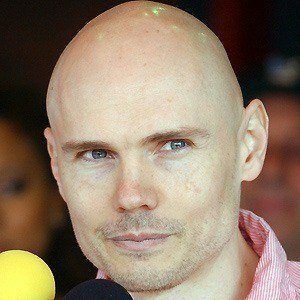 He founded the Smashing Pumpkins in the late 1980s. 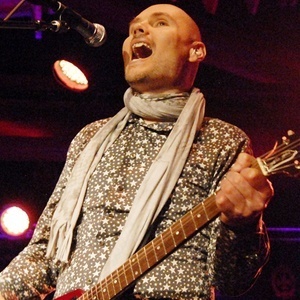 After disbanding the Smashing Pumpkins in 2000, he reunited the band in 2005. He married Christine Fabian in June 1993 and they divorced in 1997. 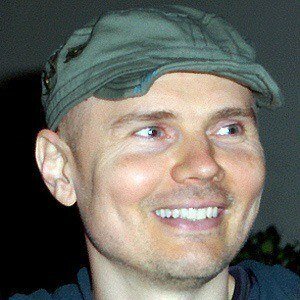 He welcomed a son named Augustus with Chloe Mendel in 2015. 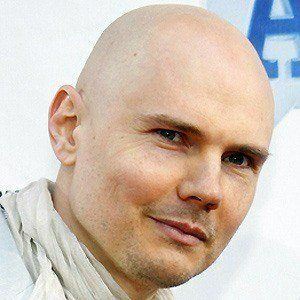 His music with The Smashing Pumpkins has been remixed by Moby.